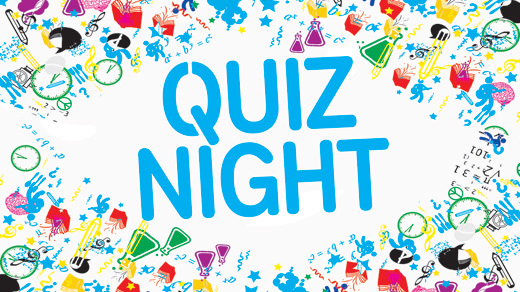 Just to let everyone know that the first monthly quiz is on Sunday 20th January. Teams of 4 (£12 includes refreshments). BYOB.7.30 start with quiz master John Greer.